Think your “real world” reputation is the only reputation to keep track of? Hardly. Today’s web-driven world has made your digital reputation as important, if not more important, than your real world reputation. Any dentist can claim to have the best clinical skills. But not every dentist can build an expansive portfolio of five-star online reviews. Learn below why your online reputation is crucial and the do’s and don’ts of acquiring more five-star reviews. When it comes to attracting strangers from the Internet, your online reputation can make or break you. 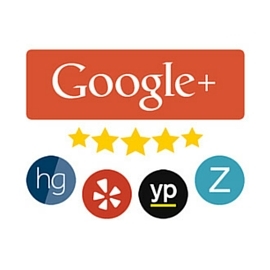 Positive online feedback from Google and other review sites aids new patient conversion. Getting 5-star reviews on websites like Yelp and Google will not only increase traffic to your website, they’ll help turn digital visitors into real-life patients. Meanwhile, consistently negative online feedback will ship prospective patients straight to your competitors. Think about it. If you’re searching on Google for a landscaper, who are you going to choose: the 2.8-star landscaper who provides terrible service or the 4.7-star landscaper who turns a barren lawn into a beautiful landscape? Your digital reputation can be a great marketing tool. The social proof that online reviews reveal help patients make decisions quicker and with more confidence. 73 percent of consumers say that positive reviews improve their trust in a business. 55 percent will visit a business’ website after seeing positive feedback on review sites. 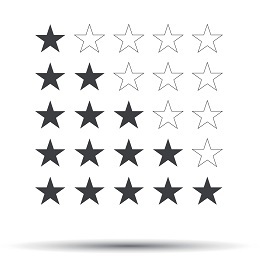 58 percent affirm that star ratings are the most important element of an online review. 90 percent read less than 10 reviews before forming an opinion about a business. First, put your ego on the shelf. A poor review, while not a positive outcome, is often seen as an outlier if you have a healthy number of five-star reviews. Next, respond to the review by writing a professional, unemotional response acknowledging the reviewer’s concerns and letting them know you’ll be contacting them to discuss the matter. Log off your computer and contact the reviewer via phone to discuss the concerns one-on-one. If all goes well, the reviewer may agree to remove the negative review. If not, other prospective patients who see your response will hopefully find you professional and sincere. Due to regulatory guidelines and strict terms of service, gaining positive reviews can be challenging. Faking reviews or paying some contractor 50 dollars to post on your behalf can usher in grave consequences (possibly a blacklist on your account). Encourage non-patients to review you. Solicit reviews using an office computer station (review sites can geo-detect this). Offer prizes in exchange for patient reviews. One compliant way to secure reviews is through online new patient surveys. Not only do new patient surveys offer valuable information about your practice, they encourage feedback during the most critical time – when an appointment is fresh on the patient’s mind. Of course, you need the technology to implement these campaigns effectively. 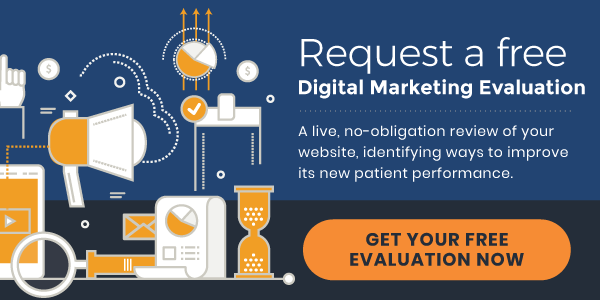 For instance, the Smile Marketing New Patient Survey is proprietary software that automatically gathers reviews on a dentist’s behalf – in a Google-approved manner. Add a new patient to your website dashboard. An introductory email and first visit survey are sent to the new patient. Throughout the survey, the patient will select an emoticon that best describes their experience. After selecting their answers, the patient is presented with an opportunity to provide a short review. The New Patient Survey software analyzes the patient’s level of satisfaction, and if it reveals a positive experience, the patient is encouraged to review your practice on the most popular review sites. What’s the current status of your online reputation? If you’re ridden with poor online feedback, then your better-rated competitors are eating your lunch. 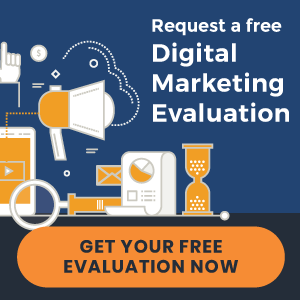 If you’d like a review of you online reputation, request a complimentary evaluation of your digital marketing strategy here. « New websites launched | Niagara-on-the-Lake Dental and more!